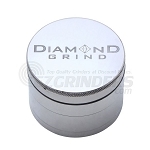 Diamond Grind has taken their super durable anodized aluminum grinders to a whole new level. 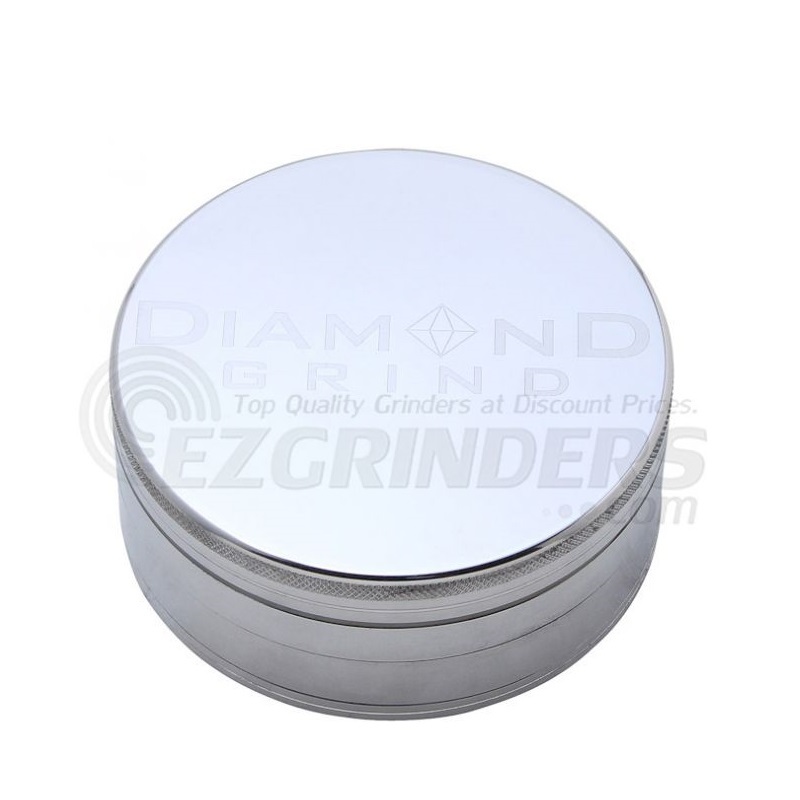 This mammoth grinder is sure to be big enough for anyone, especially for a perfect table top grinder option. The 4 part has all the usuals, a magnetized top to stop your material from spilling if dropped, a stainless steel sifting screen and bottom storage compartment. The XXL measures a huge 90mm (about 3.5 inches) making it the largest grinder we offer.